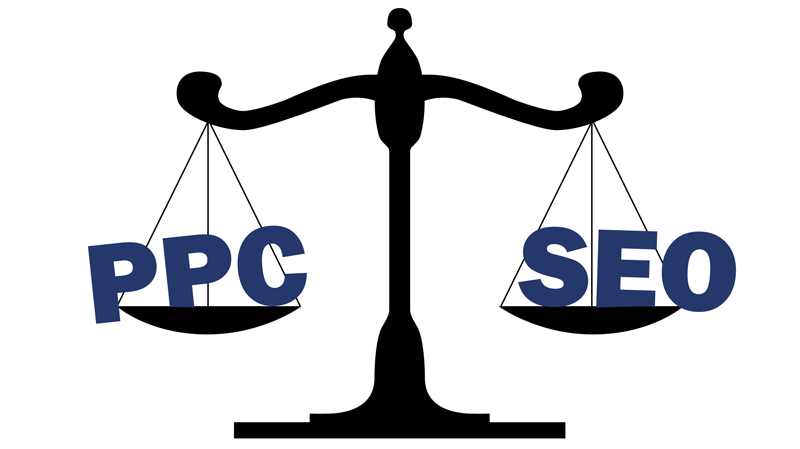 Home SEO Tools What is 3 Difference Factors Between SEO and PPC? hii everyone, have a good day for you ! Both SEO and PPC are part of Search Engine Marketing (SEM) which is one of the tools you can use as part of your overall Internet Marketing campaign. 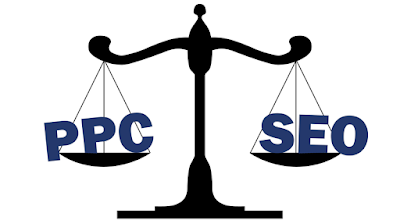 Today i will show three difference factors between SEO and PPC,you can know that the main difference between Search Engine Optimization(SEO) and Pay Per Click(PPC) is the traffic coming from SEO(organic) is free while traffic generated from PPC is not free(you have to pay a cost per click to get traffic). This is also the reason why you can see the terms organic search engine listing and paid search engine listing(or Paid Search Advertising - PSA). Now let's me try to explain three major difference factors between the two by using the following parameters: Position in search results, Cost and finally Traffic potential. As you can see from my screenshot the PPC Ads always appear above the organic results and on sidebar only show the PPC Ads.Where exactly your ad will show depends on a lot of factors(i will explain these factors in the next time). SEO: You can get first page positions if your website is optimized for search engines. PPC: You can get your ads on the first page by paying a higher cost per click(CPC). As I have mentioned above that SEO traffic is free and PPC is Paid. SEO: You should understand that it needs a lot of effort, hard work and spending more time to get free traffic from search engines. You know that to find a low keyword competition in niche keyword research processing nowaday is very difficult. The competition is high for almost every keyword you can search and you really need to have a high quality website,spending more time and a great SEO plan to get one of the top 5 positions.